Thirty-year-old actor Zac Efron first entered the American pop imagination by playing inoffensively handsome roles in Disney’s High School Musical franchise and the film musical adaptation of John Waters’ Hairspray. He later evolved to playing hunkier roles in “naughty” comedic films like Neighbors and Baywatch. 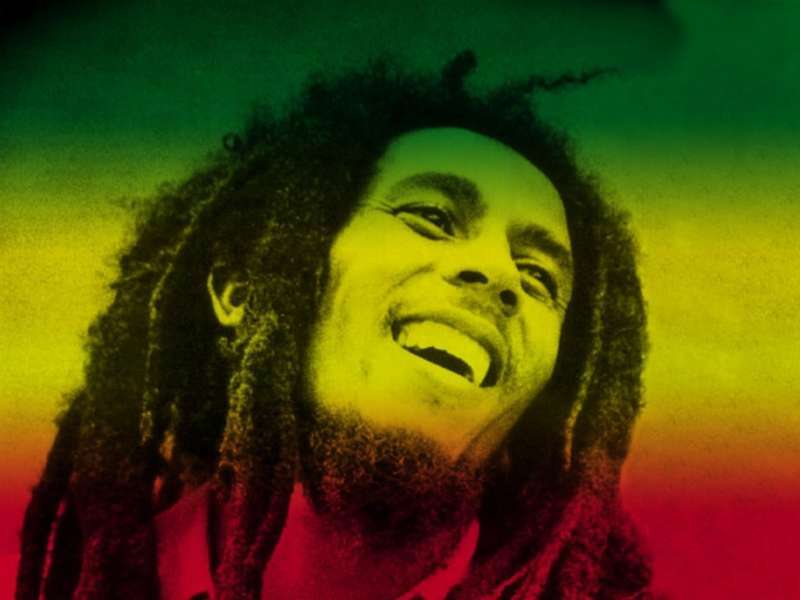 But now the heartthrob has stirred online debate by styling his hair into dreadlocks, a style commonly associated with black Jamaican Rastafarians. Some consider Zac Efron’s dreadlocks (or any white person in dreadlocks) as a form of cultural appropriation. Even though people tend to consider dreadlocks as a hairstyle with distinctly black origins, history shows that Vikings, Germanic tribes, early Christians and dark-skinned people in India, Africa and Oceania have all sported the hairdo throughout history. People who think of Zac Efron’s dreadlocks as a form of cultural appropriation see him as participating in a power dynamic in which a dominant culture (rich white people) takes elements from a culture whose people who have been systematically oppressed. But whether you consider Zac Efron’s dreadlocks a form of cultural appropriation depends entirely on whether you see modern-day dreadlocks as a form of black protest against white conformity rather than a hairstyle that has cycled through different cultures throughout history. As for Efron, he says that he put his hair in dreadlocks “just for fun.” It’s unclear whether he knows about the hairstyle’s history, and it’s unlikely he’ll face any serious social stigma like other black people with dreadlocks have. But who knows? Perhaps Zac Efron’s dreadlocks will make people more aware of the hairstyle’s history and get more people discussing cultural appropriation and why it matters in the first place. 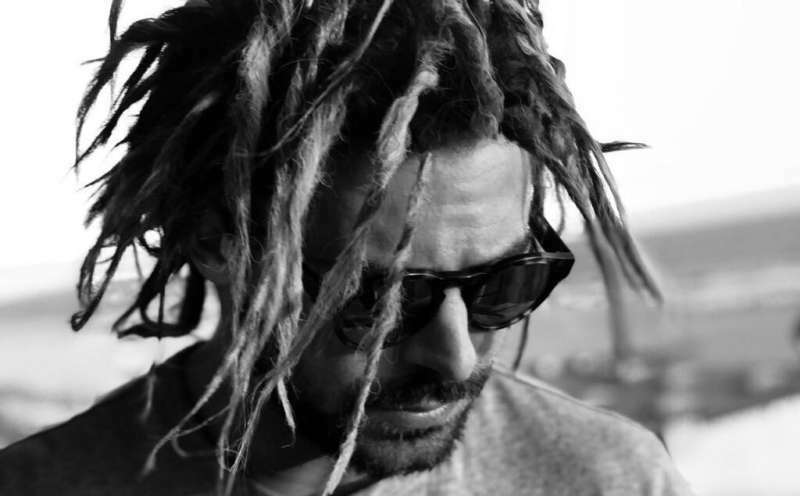 What do you think of Zac Efron’s dreadlocks?